It’s great to see how many people are genuinely excited about seeing board games in a public library setting. I was a bit shocked when a previous post of mine, 6 Lessons From the Library: Circulating Board Games One Year Later, received thousands of views a ton of positive responses. Many people asked how they could get their library to start circulating board games. As a librarian who started a circulating board game collection (now around 130 items), I’ve compiled some tips on how to advocate for a board game collection in your public library. 1. Does Your Library Already Have a Board Game Collection? Okay, this seems obvious, but it might be worth confirming that your library does not already have a board game collection (wouldn’t that be embarrassing!). Many libraries are starting “Library of Things” collections where they circulate useful, but somewhat unusual items such as waffle makers, cameras, or board games. Library of Things collections are super exciting and are, in my opinion, one of the key ways public libraries can continue to stay relevant in the era of streaming content. If you haven’t heard of them before, I presented recently on the Elmhurst Public Library’s collection, and you can take a look at my presentation here. Now that you’ve confirmed that your library does not have a board game collection, it’s best to find the right person to talk to. This may be a surprisingly difficult task, as large public library systems have upwards of 1000 employees. Many taxpayers like to go right to the top when making suggestions. The library director has the most power, right? This will work with varied success depending on the size of the organization. At my previous mid-sized library, our director told me that she loves to hear patron suggestions about new ideas, and can often fast track the development of them. At larger systems, you might get more time with another staff member. If you’re not talking to someone in management, you should likely look for a selector likely in the Adult Services department, or a broader collection manager. The fundamental goal of every public library collection is to circulate materials of use to the residents of that community. All libraries should have formal collection policies written and available, either in the building or online. Your goal is to show the library selector how popular a board game collection could be. How can you show this potential use? Beg and plead! (Don’t actually do that.) First, if you are part of a local gaming group, share pictures and the number of attendees in your group*. The more people interested in tabletop gaming in your area, the more attention the collection will likely receive. Give the library selector any local contacts to your FLGS, including the time of local gaming events. You can also ask other interested residents to fill out suggestion forms specifically asking for the collection. When a staff member starts to see a consistent amount of feedback on paper, it makes an impact. *Through all of this, the importance is to communicate the interest of taxpayers. If your game group takes place in a different city and/or with members that aren’t residents in your local library’s city or district, then this these people are less pertinent to your argument. While hobby board gamers might know about the “Golden age of gaming“, don’t be surprised if you get a raised eyebrow at first. In my experience, it’s easy for those unfamiliar with geek culture to associate hobby gaming with Monopoly. Linking news articles about the growing trend can validate your interest. Aside from tabletop gaming’s popularity with the wider populace, you can also show your library that many other organizations have also started circulating board game collections. This might alleviate the collector’s worries about missing pieces and other collection logistics. Libraries are also fantastic about sharing resources with one another, and this communication can save your collector a lot of redundant research and work if they reach out. For a list of handy links to share with your library contact, take a look at my list of resources here. While you might mention your ultimate goal is for the library to offer an entire circulating collection, suggesting a few specific titles is beneficial for several reasons. Suggesting a few specific titles gives your contact a lot of information. It gives an example of the price, availability, popularity, and accessibility in a single title. Even if your library contact is unaware of contemporary board games, all of a sudden they have detailed information about the type of items that might be contained selected for the collection. Another tip is to suggest popular gateway games first, even if you are a heavier gamer. Gateway titles such as Pandemic, Carcassonne, and Sushi Go Party! are widely popular, cheap, and likely to circulate well with a wide audience! This is a big one. It’s okay for your library to say no. Start the conversation with the assumption that the staff member you’re talking to is open and willing to hear new ideas. Stress that either way, you will continue to support your library’s mission. Friendly, low-pressure communication emphasizes that you are someone who respects boundaries and is willing to collaborate. Public libraries are always looking for pleasant professional community members to partner with. Time – Preparing board games for circulation is time-consuming. This includes punching out and documenting pieces, reinforcing and labeling boxes, and potentially creating new library procedures. In addition, while my previous library did not experience significant problems with missing pieces, looking for and/or making replacement parts takes a lot of time. Cost – Most libraries do not have extra funds to start new collection. If your library is going to start checking out something new, they’re most likely cutting from somewhere else. In my library’s case, this was a result of a reduction our fragile and underused paperback collection. Public libraries are frequently shifting funds around to best accommodate their patron needs, but board games may not be the top priority. Expertise – For selectors tackling this project, they may not have existing knowledge of tabletop games. It might be difficult for the library to find the right person to manage the collection, or require an employee who isn’t a board game enthusiast to complete a lot of extra research. I am a INSERT NAME OF LIBRARY HERE cardholder. I’ve been reading that several libraries have started circulating board games, and I was hoping the library could start our own collection! You may already be aware, but tabletop gaming has become extremely popular, and Minneapolis has several board game cafes and businesses in the area. Two titles I would be specifically interested in checking out are: INSERT TWO GATEWAY GAMES YOU WOULD ACTUALLY CHECK OUT. Is this the best way to get in touch, or should I contact someone else, or use a different suggestion form? Thanks so much for your time, and I am happy to talk more if you have any questions! Here’s hoping your efforts are well rewarded! 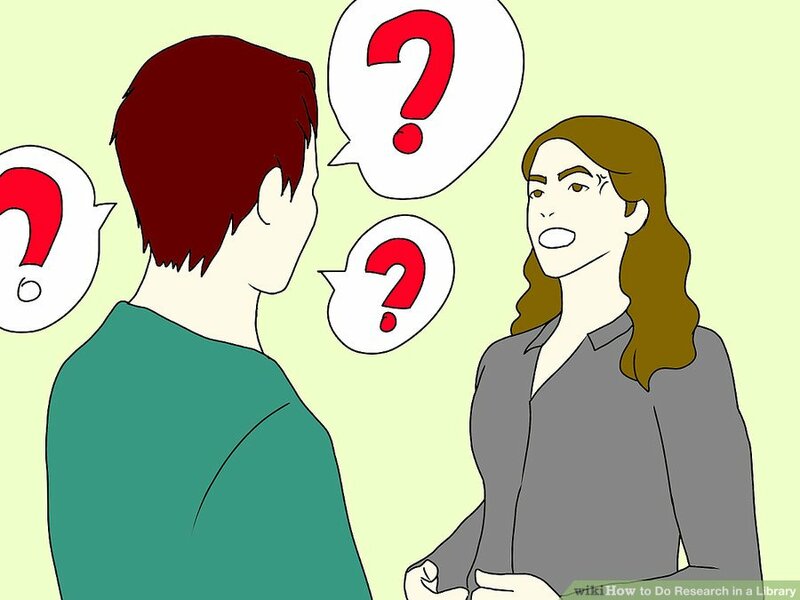 While it’s possible you might not get the immediate answer you want, this conversation might open the door down the road. Does your library already circulate board games? Are you planning on asking for a new collection? Let me know in the comments! Also, if you liked this article, subscribe to stay updated on my current design projects and other news. Previous Townies Design Diary #3: Abstraction or Simulation?